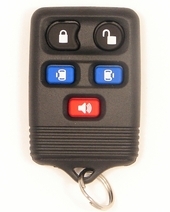 Need a replacement FORD FREESTAR remote? 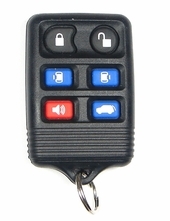 Shop our online store for your Freestar keyless entry remote control. FREE remote programming instructions and video's available on our website. Click here to watch how to program your Ford Freestar key fob. 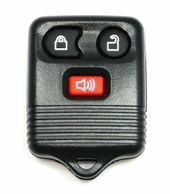 Transponder keys and remote rubber covers for Ford Freestar also available.